missing something? bijvoorbeeld uw bedrijf of weet u nog iets mail ons! For example, your company or you know anything. email us! 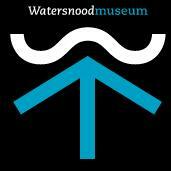 Welcome to the website about Ouwerkerk. Ouwerkerk (ca. 700 inhabitants) is a town with many young people. Other age groups are well represented. . Yet a degree of aging branch of the elderly after retirement. Newcomers are easily incorporated into the community. The involvement of residents in the ups and downs of the village is great. A number of associations including a skating club, a music, an old club, a drama group and an association koersbal. Footwarmer Elementary t have enough students yet. They come not only from the village itself, but also from other nuclei. Sommige kinderen uit Ouwerkerk gaan wegens hun geloofsovertuiging elders naar school, bijvoorbeeld in Oosterland. Some children because of their religious beliefs Ouwerkerk go to school elsewhere, eg in Oosterland. Tips and suggestions? mail us . 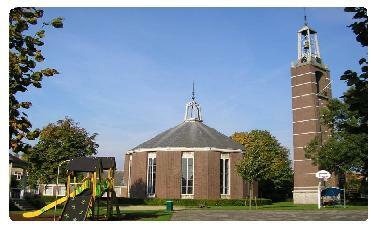 Ouwerkerk is a quiet residential center. It is located in a creek area. The little village is monumental. . The number of homes in the core is 207. In the countryside there are another 44. For daily shopping, please contact JP Boot bakery located on the ring.Even people like in shopping centers as Bruinisse, Nieuwerkerk and Zierikzee, in its vicinity.There are 2 museums: the Flood Museum and the Maritime Museum. Ouwerkerk-Zierikzee The distance is 6.6 kilometers. The village is connected to a number two bus lines towards oude tonge,zierikzee and the buses run every half hour and leaves 2km outside the town, also driving a Buurtbus in 2 directions at low times but this drive is good for 15 rides on one days. Therefore, having its good to know. Ouwerkerk of the house is located in the former town. tips and suggestions ? mail us.